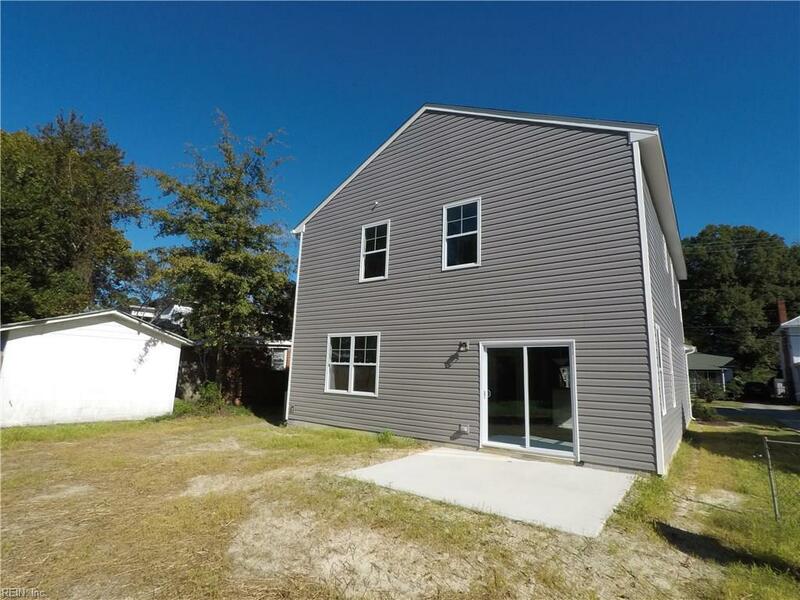 205 Wellons St, Suffolk, VA 23434 (#10225106) :: Abbitt Realty Co. 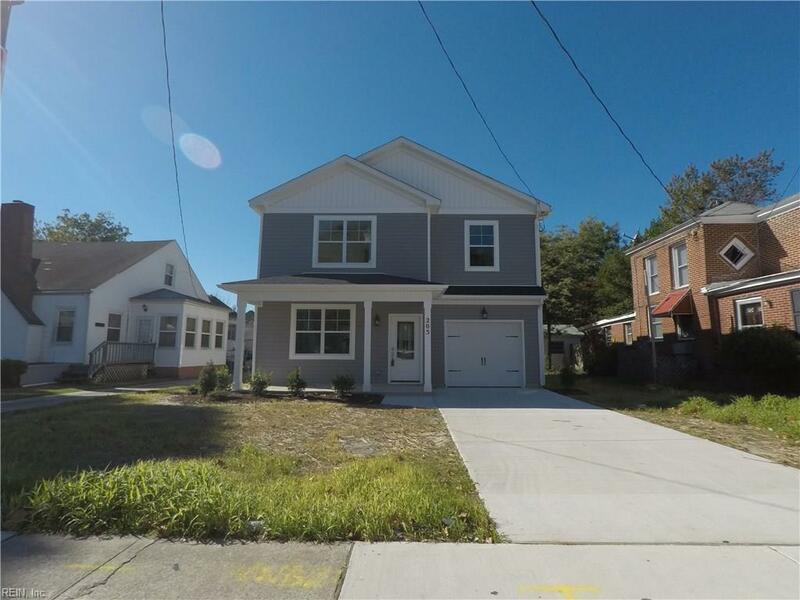 Brand new construction just walking distance from thriving downtown Suffolk! Many upgrades including all-wood cabinets with soft-close drawers & doors and granite tops in the kitchen and baths. Open concept kitchen and family room with fireplace. Ensuite master bedroom with walk in closets. Full laundry room on the 2nd. floor near the bedrooms. Laminate flooring and upgraded carpet. Low maintenance exterior siding & wrapped trim. 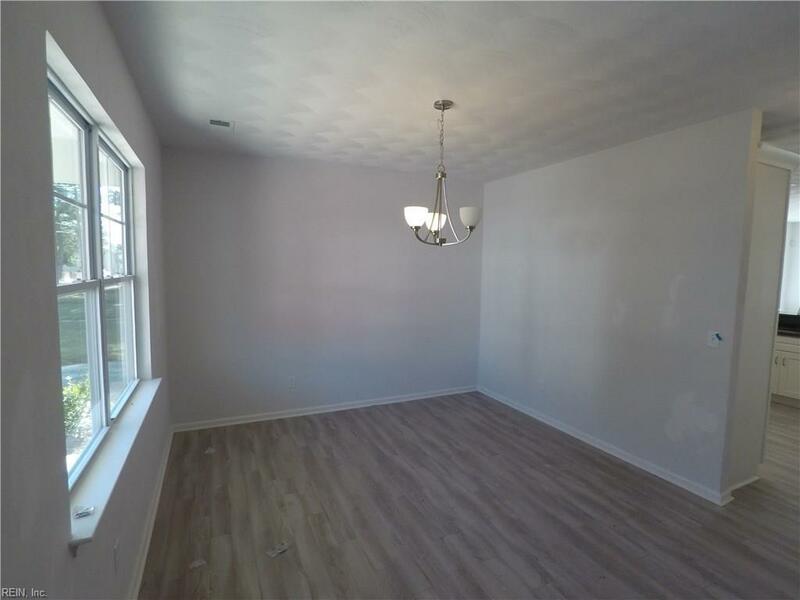 Complete with Stainless Steel Appliances, garage door opener, security system and a Warranty! 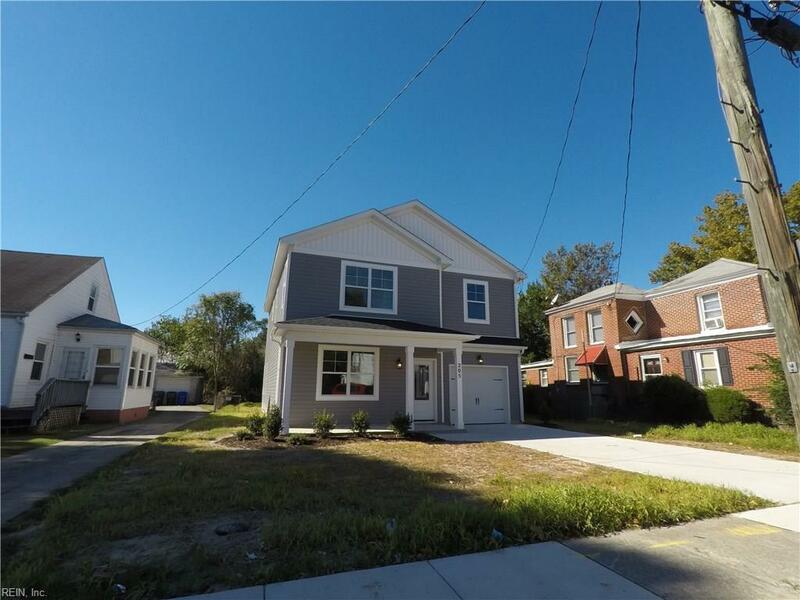 This house in brand new and has it all. Make your dreams come.